– Enter and experience your own private cacoon filled with 600 litres of water and 500kg of epsom salts. The combination creates a solution so buoyant that it is impossible to sink. 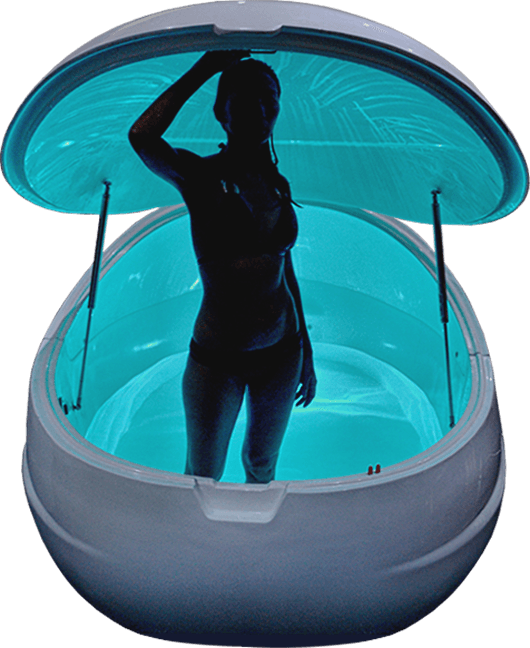 Inside the Pod, air and water is carefully controlled at skin temperature. The boundaries of touch and feel fade as you float atop the solution, losing the sense of where your body ends and the water begins. 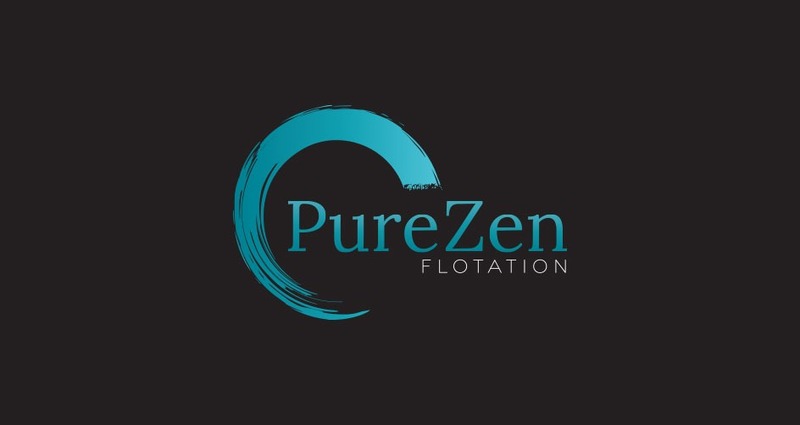 Experience flotation therapy at Pure Zen float centre. Mr Nick Crowther from outincanberra.com.au dropped by for a float in the Dream Pod last week and wrote an amazing review about his Pure Zen experience.